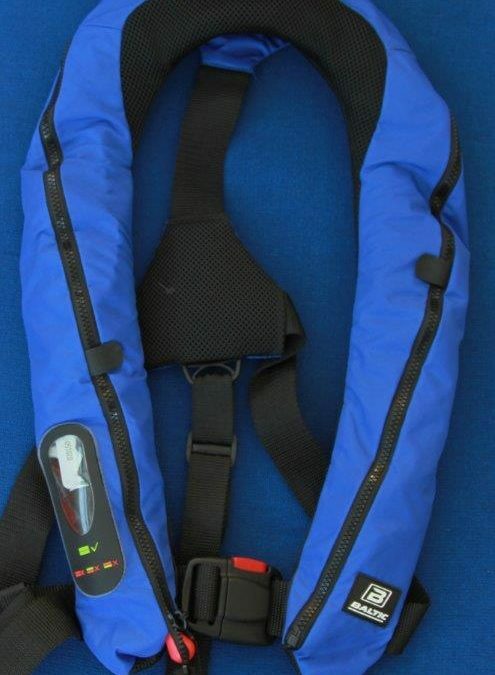 All models of Baltic lifejacket are now approved with the inclusion of a Lifesaver. When ordering your new Baltic lifejacket ask them to fit a Lifesaver. Or if you already have Baltic jackets you can retro fit Lifesavers to them.